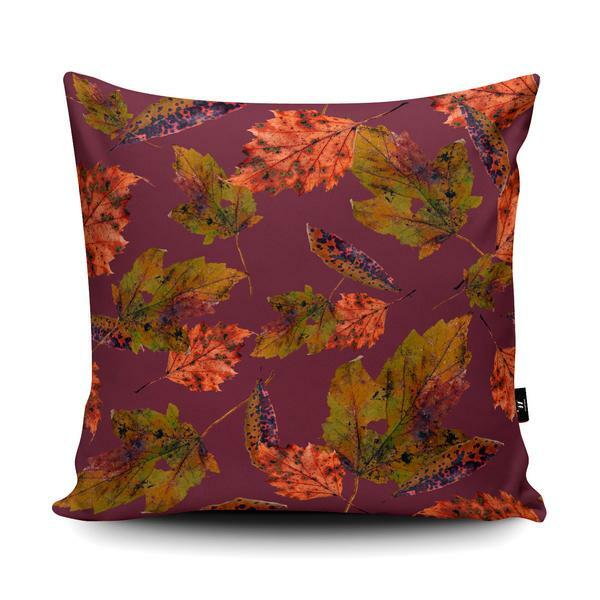 Presenting three of my surface pattern designs currently available as *limited edition* cushions for sale in the Wraptious Cushion Design Competition (running until Sunday). The designs are printed on Vegan Suede with a choice of colour for the backing, hidden zip and offered either 'cover only' or with a choice of insert. Every Facebook like = 1 point in the competition, while a purchase is worth 50 points. View and purchase via Wraptious. See the original drawings behind this 'Squirrel's Wardrobe' acorn design. 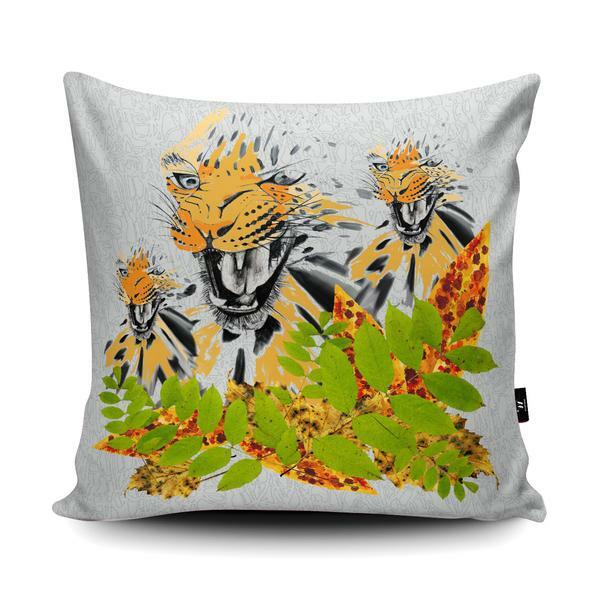 Although they don't necessarily work as a collection, I wanted to showcase the designs I'm most proud of and that I thought would work best on cushions, giving them each a chance to capture people's hearts and imagination. Seeing my designs professionally 'mocked-up' and for sale is an exciting opportunity for exposure and it transforms a digital file into something tangible and real that I can imagine in someones home (including my own). Isn't that every designer's dream? 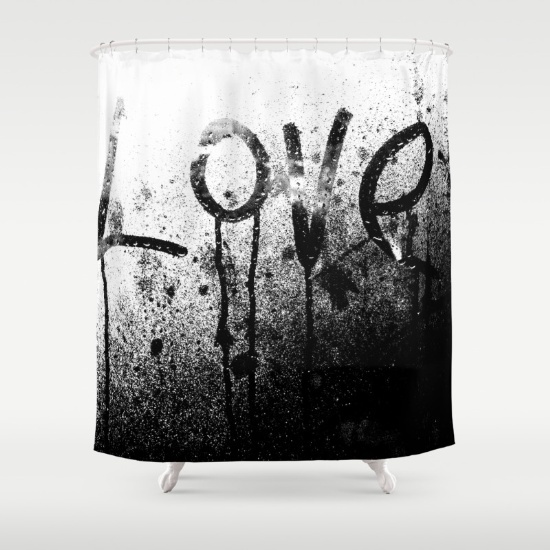 You can view more of my designs available as art prints/cards, framed prints, metal prints, mugs, laptop/phone cases, and more on Society6 - I bought a shower curtain in my 'Big Love' design and it's lush! Wraptious offers free UK delivery on all orders. 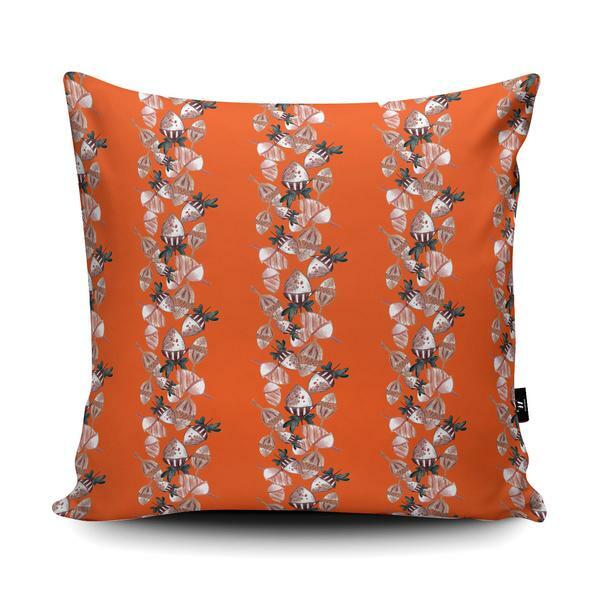 Cushions available until Sunday 13th November 2016 - now extended until Christmas!